Seattle CityClub is pleased to announce that we are adding a new cohort of 9 members to our Board of Governors. Over the next 3 weeks, we’d like to introduce them to you. Drew Steen is a partner in the Business & Tax Department at the law firm of Davis Wright Tremaine LLP. Although not a native, Drew has lived in Seattle for most of the past twelve years. In that time, he has engaged in various forms of civic organizations, including bar associations, trade organizations and the Leadership Tomorrow program. 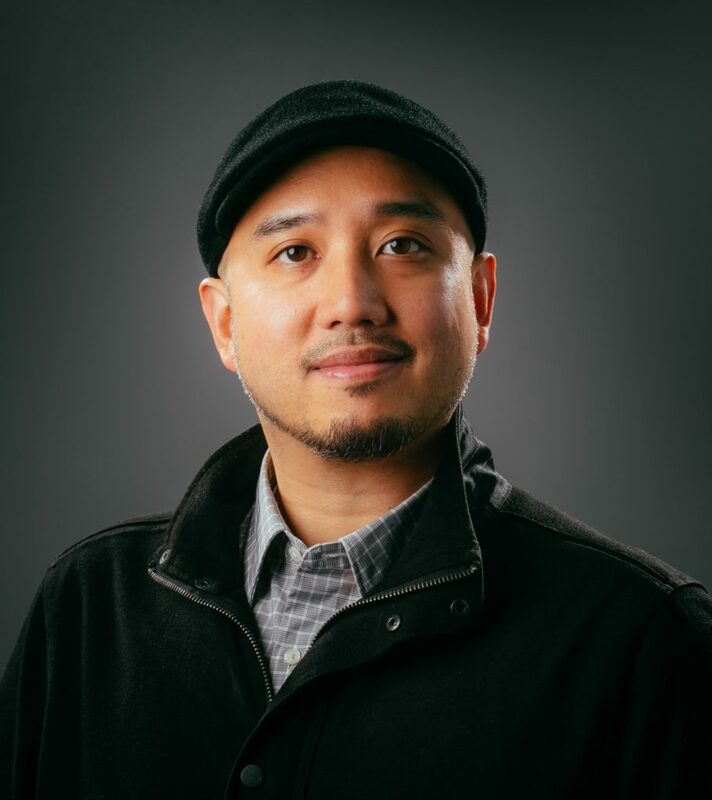 Joaquin Uy is the External Affairs Manager and Policy Advisor for the City of Seattle Office of Immigrant and Refugee Affairs. Joaquin works across City departments to help staff integrate effective immigrant- and refugee-focused strategies into communications, outreach, and engagement workplans. His position in the City also includes advocating for immigrant communities regarding policy decisions and long-term planning. 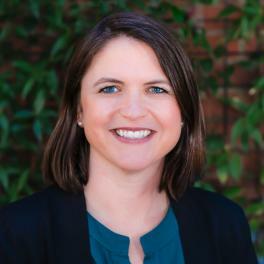 Maura Little serves as the Executive Director of Cambia Grove, which builds on her previous leadership roles in advancing the conversation on health care towards constructive change. Previously, Maura served as Washington State Director of Life Science and Global Health Development. We’re so excited to welcome all of our new board members and we look forward to seeing what we can accomplish together.